Now we need to know what you think. Lido and Point Lookout Firehouses. We will know for sure tomorrow. we need a full service hospital, not a “Triage only” glorified doctors office. Please note : The original story published has been changed to reflect a discrepancy in the quote from Jill Backlin, President of North East Bay and Canal Civics, to say that in relation to elected State officials she is “appalled by the lack of advocacy on behalf of our city.” Not “from our City”. 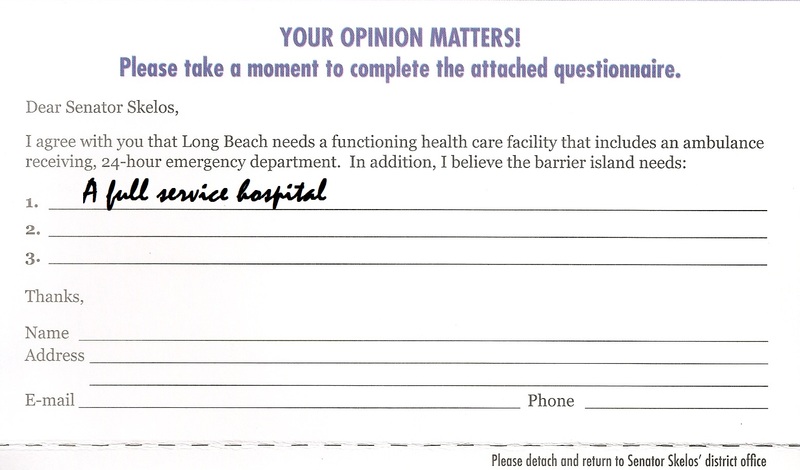 On Monday, March 24, 2014 well over 300 residents attended the forum on the fate of Long Beach hospital. Lindell Blvd School auditorium rang with the words of speakers who called on the community, politicians and agencies to come together to bring the hospital back to Long Beach. Currently there are plans on the table to subsidize bringing in a company, with a minimum of $6 million and up to $100 million possibly available or more. Meanwhile it was revealed the property is on the market for a developer to purchase and possibly demolish and eliminate the hospital. Long Beach real estate speaker Tom Tripodi confirmed it is on the market to developers, which he hopes doesn’t happen. Barbara DuBow Bernardino, of Beach to Bay Central Council spoke. She said it is estimated that nearly 4500 direct and indirect jobs from the hospital are gone, the area now short of that financial economy. Kerry Gustavson of Westholme Civic Association said “This was a tremendous blow to our economy. LBMC was a major employer in this town.” She explained the four nursing homes in town employ up to 250 people each. Without a local hospital, they have no one to work with. “What happens when 4 nursing homes can no longer pay their bills? It was also explained that without a hospital, doctors offices in Long Beach are closing because the doctors don’t have a hospital to work out of. The ripple effect of this is that those offices go empty, the employees – many of whom live, own, rent, shop and eat in the area are let go, and all money that they spent is gone from our economy. Chas Thompson, Fire Commissioner from Lido Point Lookout Fire District spoke about how a five minute trip and half hour return from the hospital has now become 20 to 40 minutes to the hospital and two to three-hour return. When a second call comes in during that time, it has to be handled from a different company further delaying response. 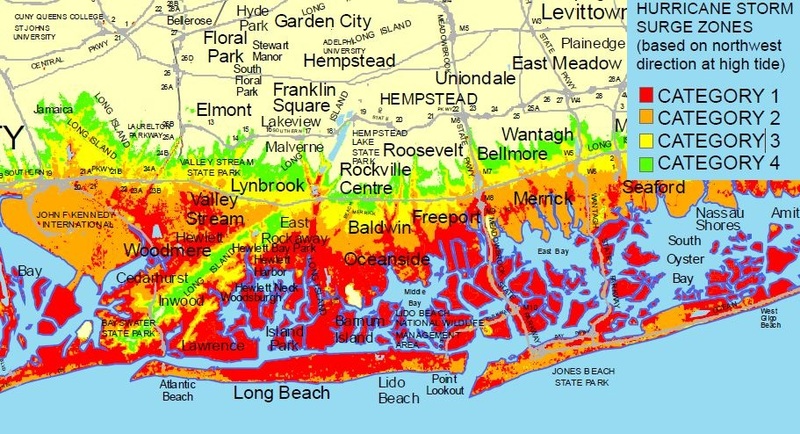 “Point Lookout responded to 108 calls in Long Beach.” He explained that if Long Beach is unavailable, and you have to call Point Lookout it takes 5-8 minutes for members to get to the firehouse and get dressed, plus 5-8 minutes to Long Beach, “it can be close to an hour before reaching the hospital now” in those circumstances. Island Park Fire Chief Ed Madden explained what it has been like. “Long Beach called today in mutual aid”. He explained that at the same time they had a gas emergency, and then an auto accident came in that an ambulance “eventually got to”. He also explained the pressures this is all putting on the members saying many “work in the private sector. Companies are very unforgiving when you’re 3 hours late” these days, because you responded to a call. Previously you may not have been late at all. Cliff Skudin said this “clearly comes from the state level. Hopefully we can gain the momentum to get this done”. Phyllis Libutti Co-Coordinator of Beach To Bay Central Council, said of the person who closed LBMC: “Dr. Shah from the NY State Health Department serves at the pleasure of the governor. The financial difficulties cited as the reason for closing the hospital requires a new administration, not closure of the hospital. The real reason you are depriving our community of this asset is unclear,” she said. “What you do from here will determine whether we have a hospital”, said Gerry Myerson of Lido Dunes Civic Association. Get the name of who you spoke to so the call is logged properly! Alert your friends and family to do so by sharing this information. 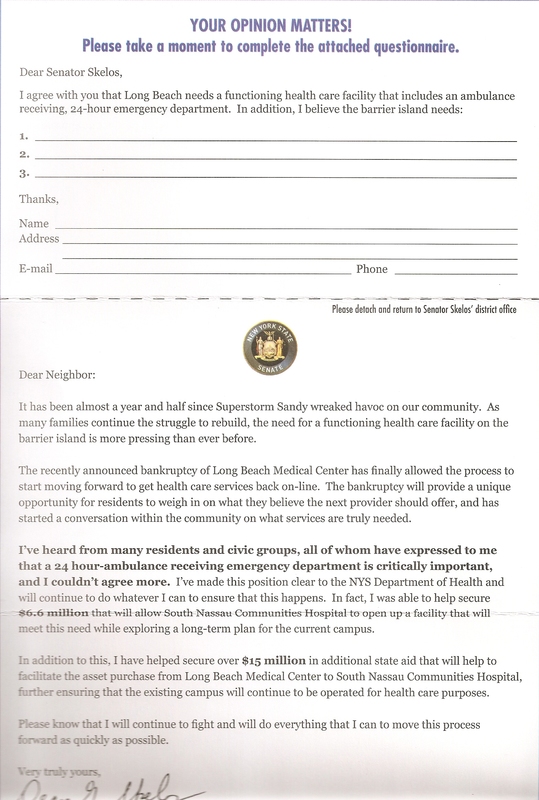 The Mailing from Senator Skelos asking what you think. PLEASE- let him know we need a full hospital. 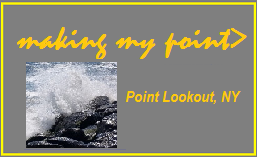 The Point Lookout – Lido Fire Department Commissioners are holding the second public outreach meeting Tuesday, January 21, 2014 at 7:30 PM at Point Lookout Firehouse. 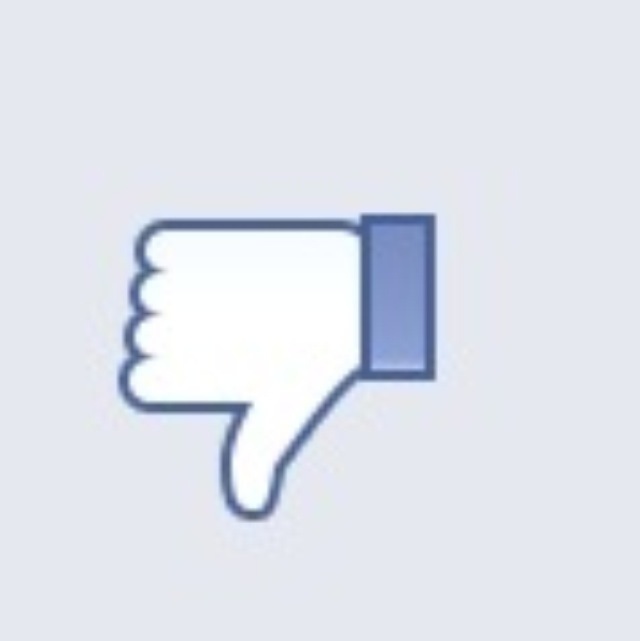 The voters spoke and the outcome was disappointing to say the least. 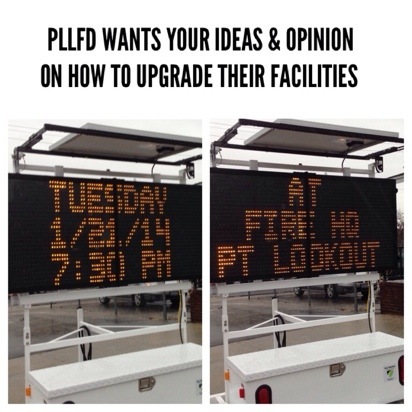 This was a solid plan to set up the infrastructure of the Point Lookout-Lido Fire Department for the next 50 yrs. We have been working tirelessly on this plan for the last two years and adapted the plan after Superstorm Sandy to meet the needs of the community in light of a large scale disaster. We really had no bells and whistles in the plan, just expanding the Firehouses to accomodate the larger fire apparatus that is required now as to 40 years ago, and shower facilities for the firefighters. 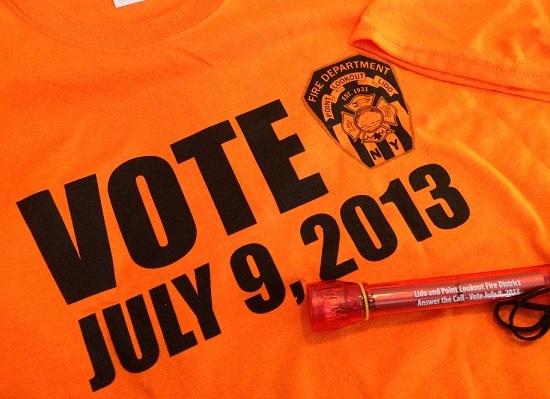 The Fire District has been financially prudent for many, many years and will continue to be for the future. 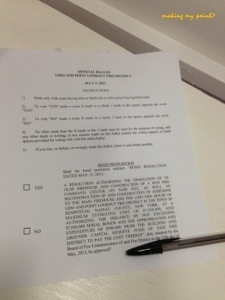 We will sit down and look at the results of the Bond Vote over the next few days and plan our course of action. We would like to thank those community members that supported the plan and will take input from all residents as we continue to plan for the future. No word at this time if or when a new plan will be explored. You know what they say opinions are like, so stop reading now if you’d rather not know mine.